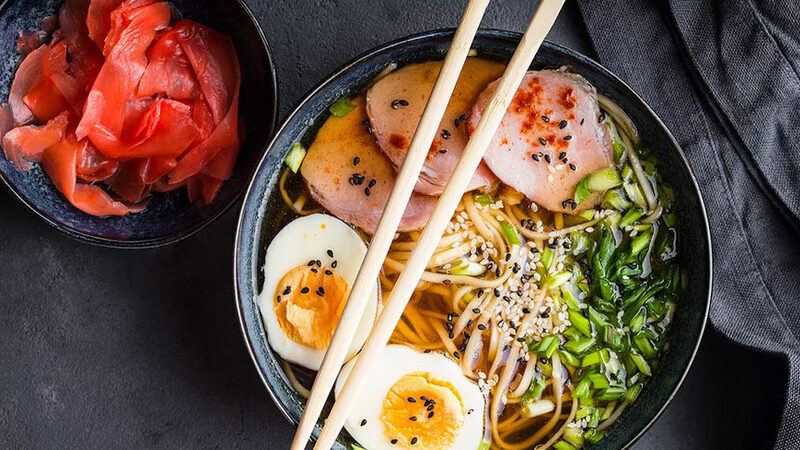 The fast-casual, build-your-own ramen bowl restaurant opened in north Scottsdale’s Gateway 101 shopping center. First, pick noodles or rice, then choose a protein such as cha siu pork or gyudon beef. Add a broth, like tonkotsu, spicy miso or tomato. Then dress up your bowl with any vegetables, spices and toppings. The menu also features steamed bao, gyoza and karaage fried chicken appetizers.